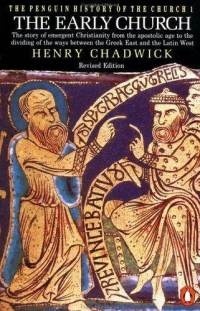 Henry Chadwick paints a portrait of the early Christians, constructed out of a mosaic of the ancient sources, giving the general reader a fresh awareness of the life of this momentous community. The Church is seen in close relation to its original setting in Jewish and Gentile society, toward which the Christians were indebted, and yet at the same time, with the zeal of martyrs, defiant. The internal controversies among the Christian are analyzed with a rare clarity. In conclusion, the author examines the conversion of Constantine and the suppression of paganism by Theodosius, which led to the development of the social and political role of the church, and the contrasting institutions of Papacy and Monasticism, which continue to assert the independence of merely secular values.